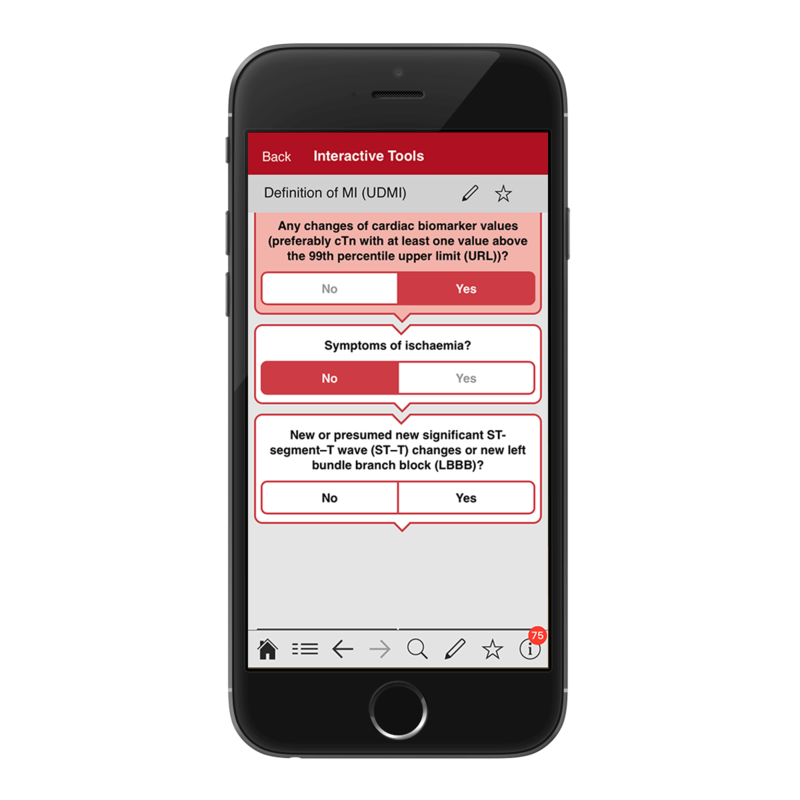 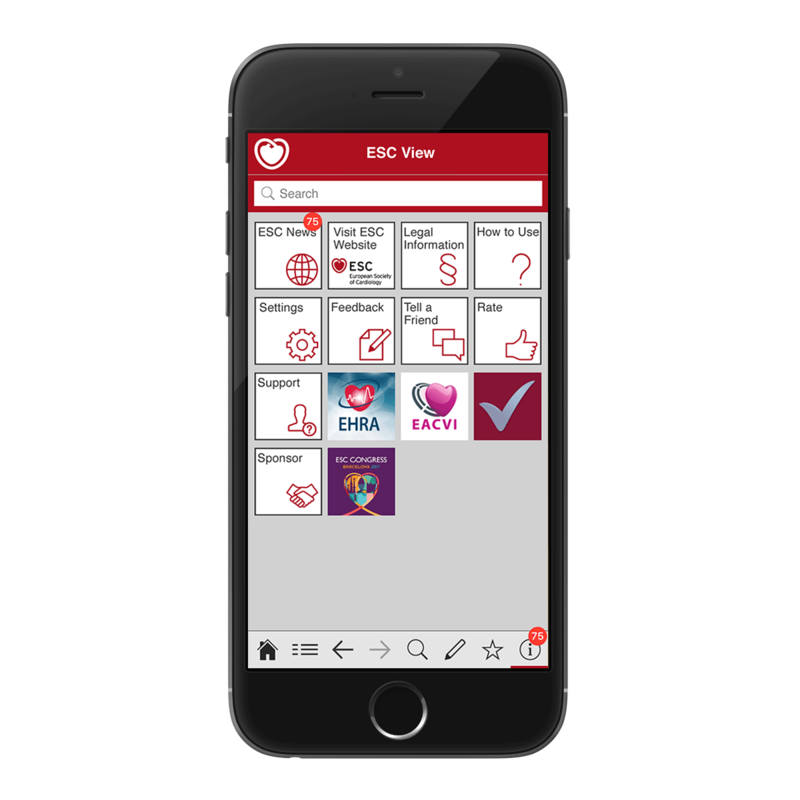 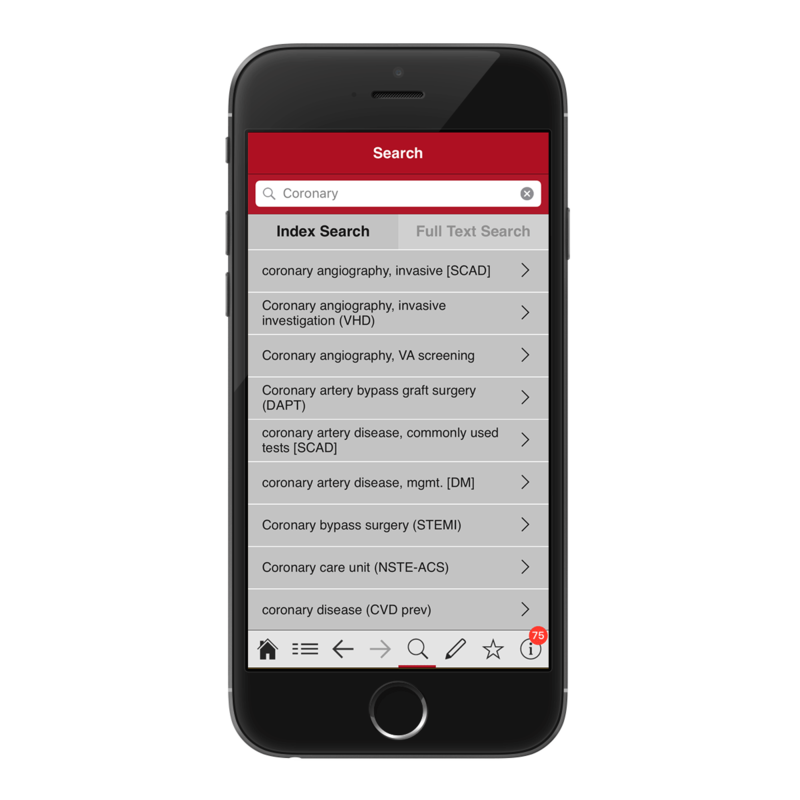 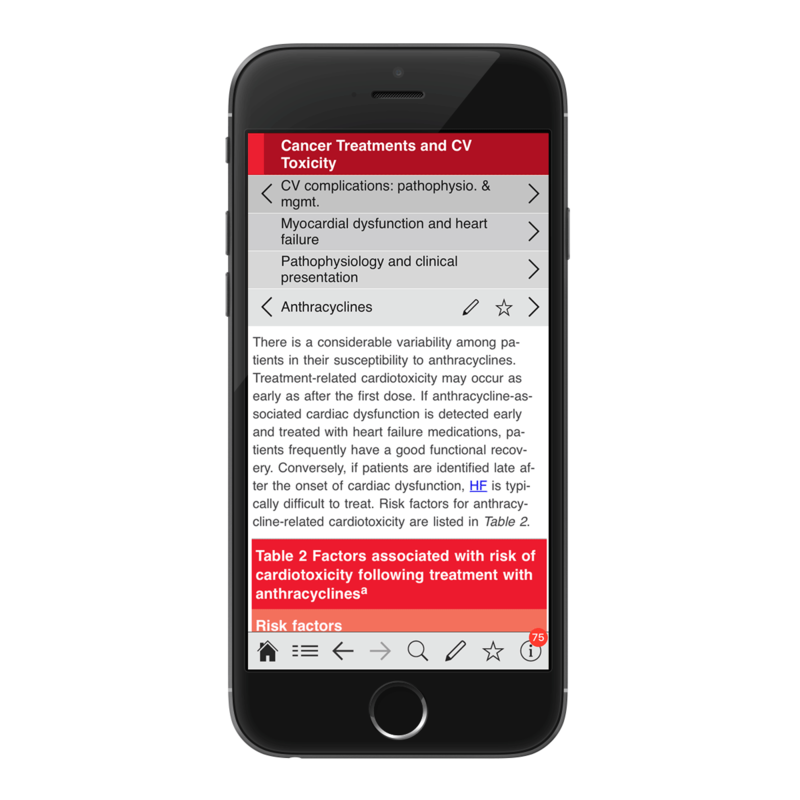 This mobile app, developed for the ESC, contains more than 18 cardiology guidelines and numerous interactive scores, calculators and algorithms. 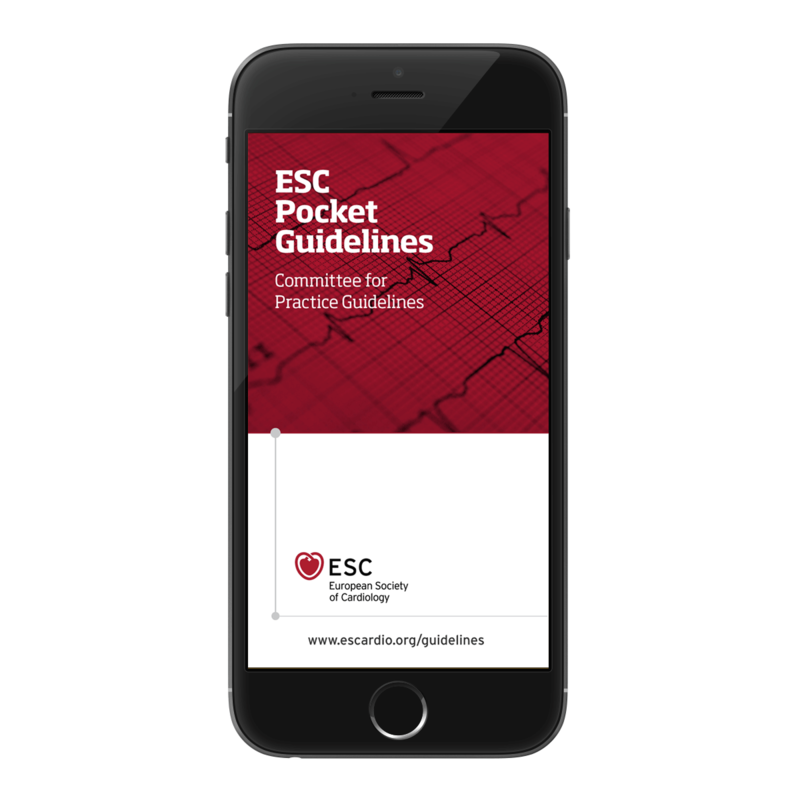 Additional guidelines and languages will follow soon. 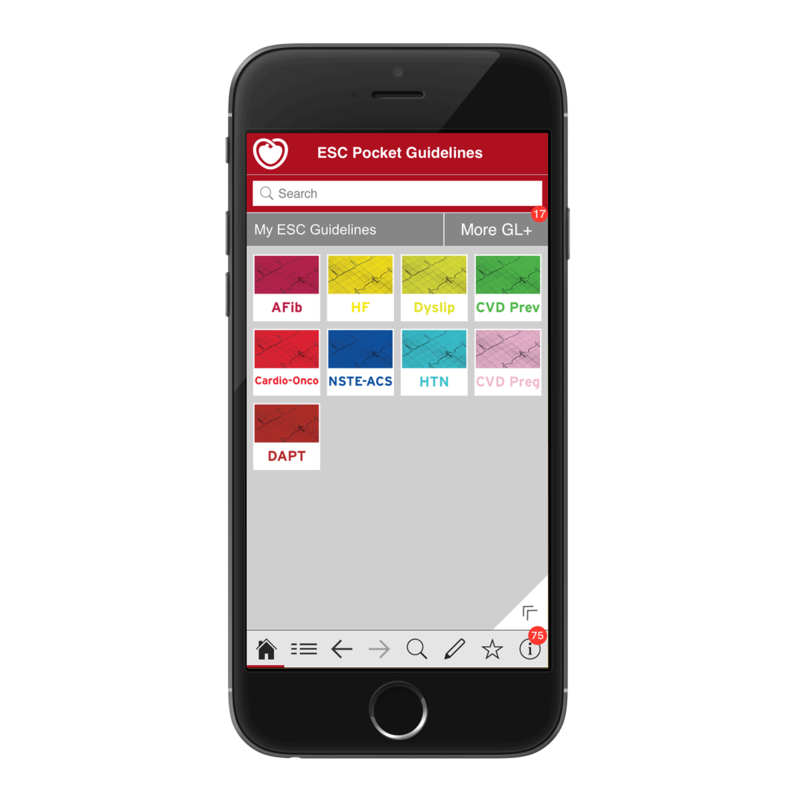 A news feature is also included allowing the ESC to easily publish news items to its members.